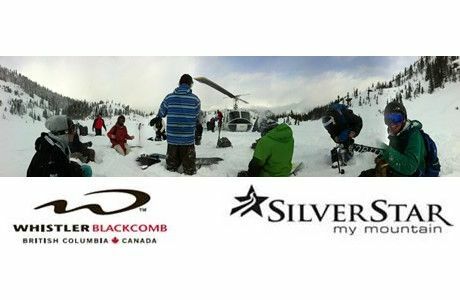 Rental Technicians required in Whistler Blackcomb for the upcoming season! As a Rental Technician you will be responsible for outfitting all guests with rental equipment and explaining its safe use. The ideal candidate is outgoing, fun, and customer driven. Must be approachable, dependable, and a responsible member of the team. Must be able to deal with young adults of various ages with animation, but also with patience.